At One Stadium, Rookie Zevia Pushes Pepsi From Starting Lineup – StratGo Marketing. Plug-in marketing department services. It’s fun to watch the marketing underdog in action. Starting this season, the Oakland Athletics will sell the first-ever naturally sweetened, zero calorie soda in Major League Baseball. That’s because California-based Zevia Zero Calorie Soda is now the team’s official soda sponsor. It’s quite the accomplishment for underdog Zevia, which produced $60 million in 2013 sales. Pepsi held the soda sponsorship in previous years, and will still be available at the stadium, though. Note the important words: “different path” and “open to new ways of doing things.” These marketing themes are critical for both newcomers and established leaders. 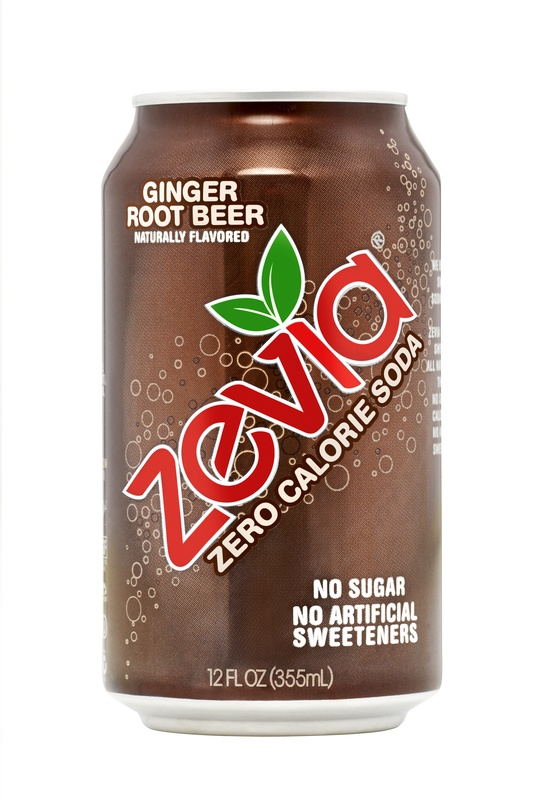 Zevia started in 2007 (CEO Spence bought the company in 2010), and recently reformulated its sweetener system (stevia and monk fruit) to improve the taste profile. That’s another important theme: continuous improvement and adaptation. A quick note on sponsorship marketing. As I’ve previously written, you need to start with the right business and marketing strategy, which is a prerequisite for making a correct platform selection. Beyond the sponsorship cost itself, resources must also be allocated to activation. Do all this correctly and your odds at strong engagement go way up. Zevia evidently believes that its baseball investment fits its strategy and brand marketing plans. And the A’s must have considered it a fit with their overall interests as well. @hchimoff @Athletics Unconventional? Perhaps! Total win?! Most definitely! Thanks for sharing the news! It will be interesting to see how Zevia sells at the ballpark this season, and how the company leverages the sponsorship. Time will tell if this sports marketing game plan can really open the brand-expansion doors. Score one for the underdog marketer. 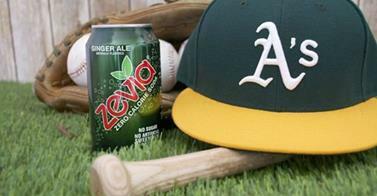 Beverage brand Zevia is now The Zero Calorie Soda of the Oakland Athletics, snaring the kind of sponsorship rights that typically go to icons such as Coke, Pepsi and Gatorade.